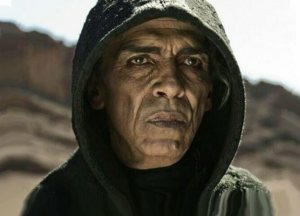 Obama Offers Mormons Pact With The Devil | Stop Obama Now!! The media was excluded from this secret meeting, but it is not too difficult to imagine what went on. Obama offers all churches free tax money and and the souls of new converts, if they will only support his lawbreaking and destruction of American national sovereignty. It’s a contract with the devil, so to speak. Churches are encouraged to accept fake “refugees,” who are not really refugees at all, and newly-arrived illegal aliens. The churches are well paid for their room and board and are available for recruitment into the church taking care of them.